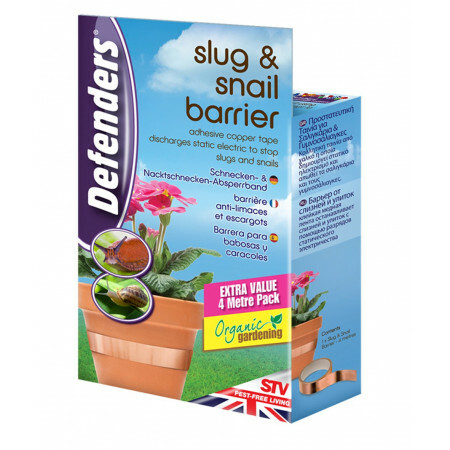 Traps to protect your yard or garden snails and slugs. - Extertronic, S.L. Traps for snails There are 3 products. Trap for the control of plagues of slugs or snails, with highly attractive bait. 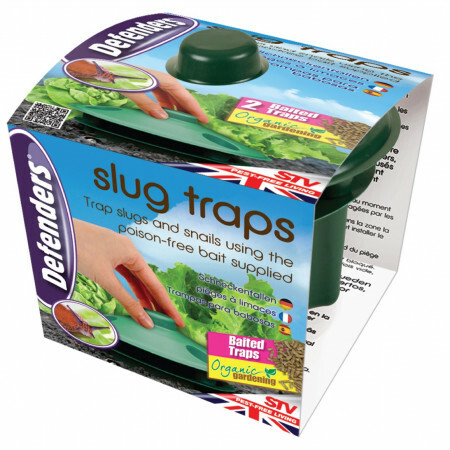 The bait generates active attractants for slugs and snails. After entering the trap the slugs cannot find the way out and eventually drown. This repeller is a special copper tape to repel slugs and snails. These deterrents are a very effective method to eliminate these undesirable molluscs.